Mensuration is one of the branches of mathematics.This means measurement.It is is being done in our life in many situations. A Length of cloth we need for stitching,the area of a wall which is being painted, perimeter of the circular garden to be fenced, quantity of water needed to fill the tank.For these kind of activities, we are doing measurements for further needs. Here, we are going to cover three concepts. Apart from the examples and practice questions in the above three areas, we also give calculators in this topic which can be used by the students to check their answers which they have found for the questions they have.You can use any of the given calculators to get answer for your questions in seconds. Please click the below link to get calculators in other areas of math. 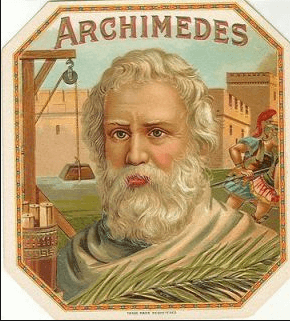 Archimedes is remembered as the greatest mathematician of ancient area.He is one of the most famous Greek mathematicians contributed significantly in geometry regarding the area of plane figures and areas as well as volumes of curved surfaces. For example, in his development of integration and calculus, he tried to find a value for π by using circumscribed and inscribed polygons, eventually using 96 sided polygons inside and outside a circle to generate a value for Pi of between 31⁄7 (approximately 3.1429) and 310⁄71 (approximately 3.1408). This range of values is extremely accurate, as the actual value is 3.1416. This is just one example of his inventions. 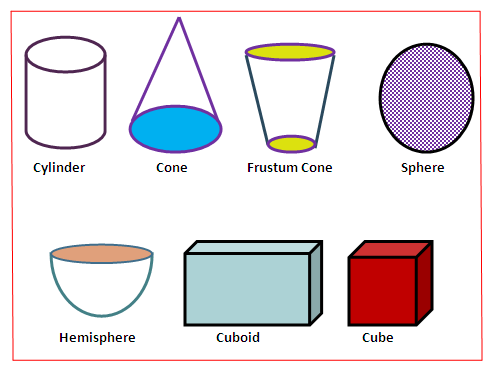 In this topic we are going study about perimeter, area and volume of different shapes like a cylinder,cone,sphere,hemisphere etc..These shapes are called geometric shapes. Apart from our aim towards the exam, like preparing for exams,aiming to score more marks in exams, we need the formulas and concepts of this topic to solve some problems in our day to day life also. A painter charges $5 per square meter to paint a wall.Mr.Joseph has wall whose length is 5m and width is 4m.How much does Mr.Joseph have to pay to paint the wall? This is a problem we usually face in our day to day life. To find a solution to this problem, we need to determine the area of the wall.After determining the area of the wall, we can easily find the total money required to paint the wall.To find the area of the wall, we need a formula.That we get from this topic. We have cylindrical tank whose radius and height is 1 meter and 3 meters respectively.Find the volume of water required to fill up the tank. To solve the above problem we need the formula to find the volume of the cylinder. To solve these type of problems in our life, we require the concepts of volume.For different shapes we have different formulas. 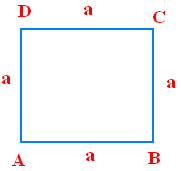 Here "a" represents side length of the square. 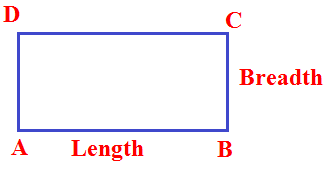 Here "b" represents base length and "h" represents height. Here "L" represents length and "W" represents width of the parallelogram. 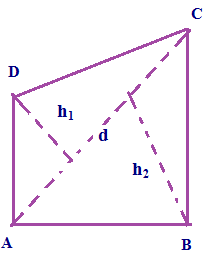 Here "d1" and "d2" are representing length of both diagonals of the rhombus. By using either of these formulas we can find the perimeter of the rhombus. Here "d1" and "d2" are representing length of both diagonals of the rhombus and "a" represents side length of the rhombus. Here "d" represents length of diagonal. 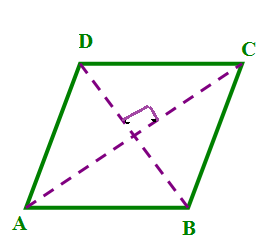 "h1" and "h2" are representing perpendicular length of the quadrilateral. 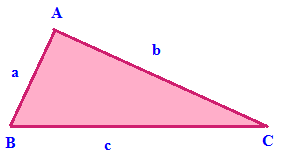 Here "b" represents the base length and "h" represents height of the triangle. Here "s" represents the sum of the sides of the triangle/2. 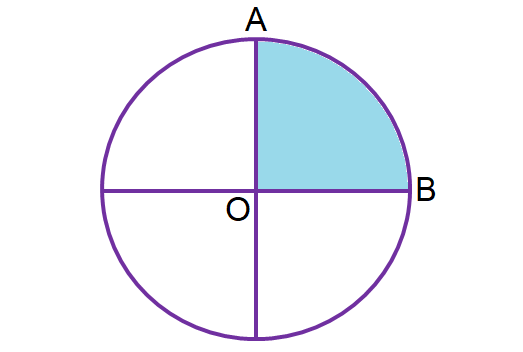 The side length of the triangle mentioned as a,b and c.
Here the side length of the triangle mentioned as a,b and c.
Here "a" represents the side length of the triangle. 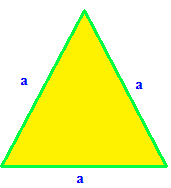 Here "a","c" and "c" are representing the side length of the triangle. 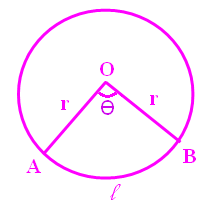 Here "θ", "r" and "l" are representing angle formed by two radii, radius of the sector and length of arc respectively. Here "L" represents length of arc and "r" represents radius of the sector. 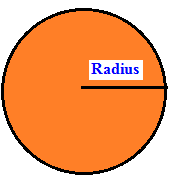 Here "r" represents radius of the circle. Here "r" represents radius of the semicircle. Here "r" represents radius of the quadrant. 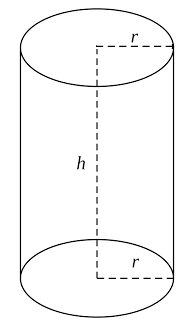 Here "r" and "h" are representing radius and height of the cylinder. 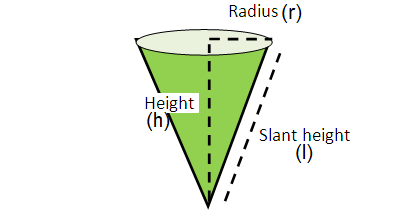 Here "r" and "L" are representing radius and slant height of the cone. 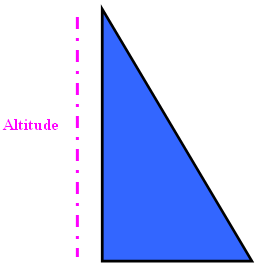 Here "r" and "h" are representing radius and height of the cone. 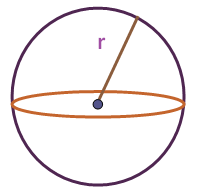 Here "r" represents radius of the sphere.